UNION CITY FAMILY CENTER Resource Center houses a Food & Clothing Pantry available to any student, family and community member. 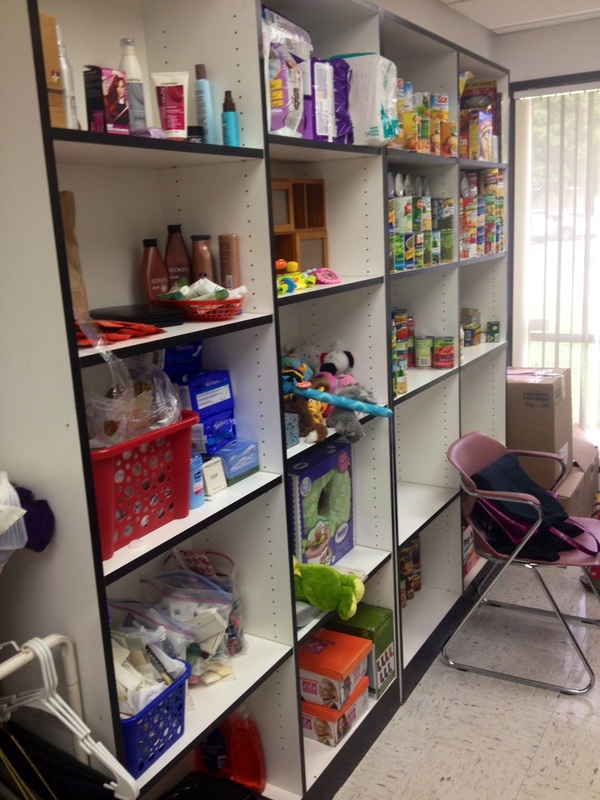 We accept nonperishable food items, basic household & toiletry goods, and gently used clothing. Click here to view requested donatable items. The UCFC Food & Clothing Pantry is open during the school year on Mondays from 9:00 am - 12:00 pm and Thursdays from 1:00 pm - 4:00 pm or by appointment (510) 476-2770 (excluding holidays and any school closures).